As long as my kids are entertaining themselves, I can get a second post up. This project was actually for my kids. 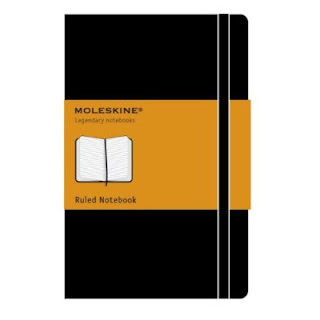 I guess you could call them "Personalised Notebooks". This is a pretty simple idea but they really liked them. So, we had quite a few of these notebooks lying around. My kids are always asking for paper to draw on, so I decided to make them some "fancy" notebooks. My son loves zebras so I used this vintage picture from The Graphics Fairy for his book. Print out, cut, glue on the book with double sided glue tape. Simple. Here are the finished products. Really simple but I could hardly keep my kids away from them long enough to glue the pictures on! I'm not sure where I got the roses from but it may have been The Graphics Fairy as well. These pictures were both in my digital stash! I thought about putting some more decorations on the books but the kids wouldn't let me. They were so anxious to get them. A quick and easy project! I'm thinking it might be fun to do up a bunch of these to keep on hand to use as gifts. 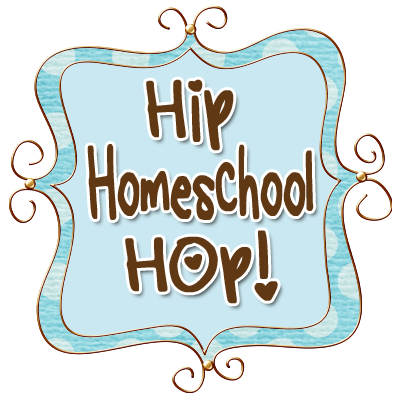 Homeschooling at Last - School or Education?